Back in January LoopPay announced a partnership to bring their mobile payment system to Samsung smartphones and now the company has announced that they have been acquired by Samsung. LoopPay did not disclose any details on their acquisition by Samsung, the company will become a subsidiary of Samsung Electronics America. 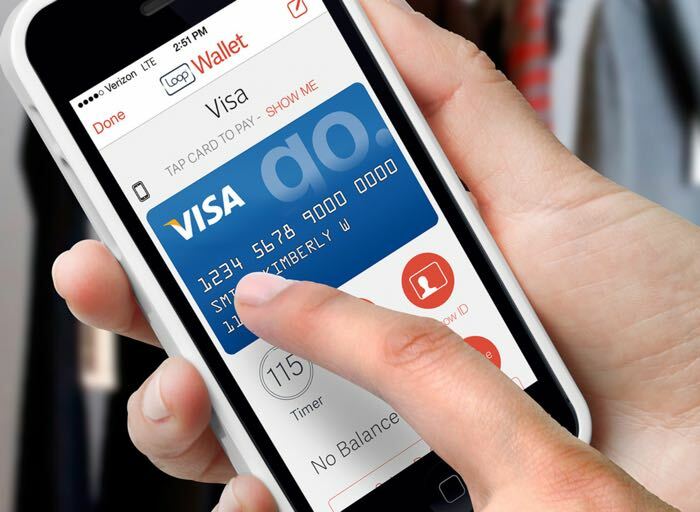 Our vision of inspiring consumers to transition from a physical wallet to a truly digital wallet will continue. I’m most excited that Samsung shares this vision and has chosen to help change how we shop and pay for goods and services. We look forward to working with Samsung to offer the world’s most secure and compelling mobile platform. The road ahead is an exciting one, and we look forward to continuing this journey together. There have been rumors for some time that Samsung were looking to launch a new mobile payment system to take on Apple Pay. We are expecting to here more details about Samsung’s mobile payment system at Mobile World Congress next month and suspect that LoopPay will be integrated into the new Samsung Galaxy S6 and Galaxy S6 Edge smartphones.